As the world grows increasingly connected, globalization becomes an increasingly complex paradigm to manage. 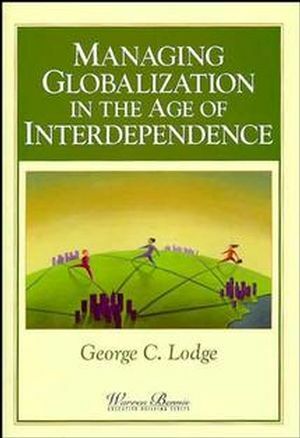 Managing Globalization in the Age of Interdependence presents a complete study of globalization as both a phenomenon and a business model, and provides practical guidance for moving forward amidst economic uncertainty. Global trade is examined in the context of differing ideologies, varying strengths of leadership, different economic realities, as well as from the purely academic sense through a discussion about the convergence of the supply-side and the demand-side. George Cabot Lodge II is an American professor and former politician.